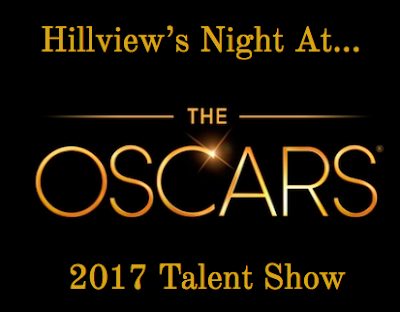 hillviewasb.com: Buy your Hillview Talent Show Tickets! Buy your Hillview Talent Show Tickets! Both shows typically SELL OUT, so get your tickets now!! MayHEM Week Sign Up to Play!